Thanks for reading Lecturers posts requirement in aided college of basaveshwar college Bagalakot . Please share...! 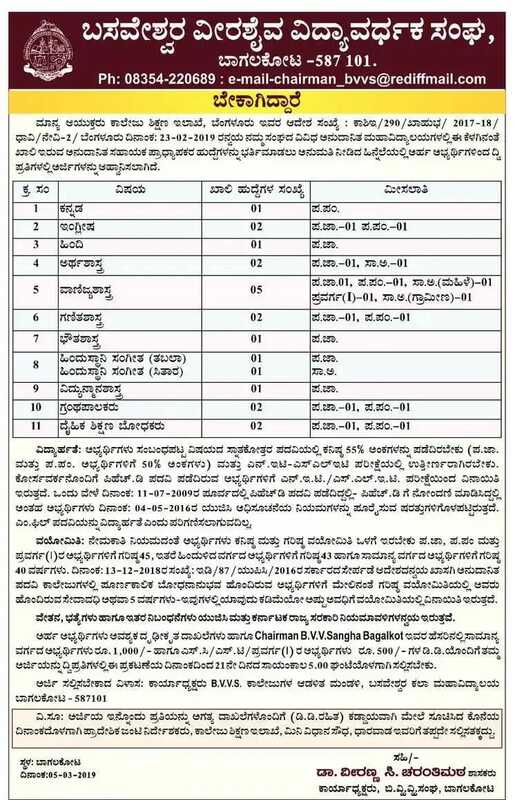 0 Comment for "Lecturers posts requirement in aided college of basaveshwar college Bagalakot "